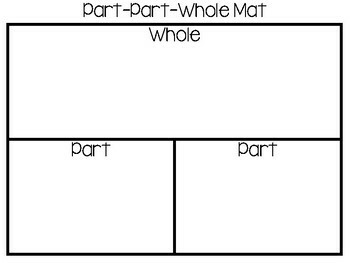 There are several different ways that you can use these mats. 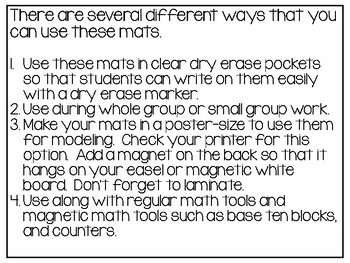 1.Use these mats in clear dry erase pockets so that students can write on them easily with a dry erase marker. 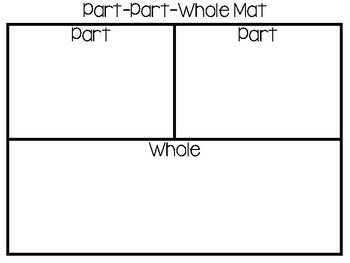 2.Use during whole group or small group work. 3.Make your mats in a poster-size to use them for modeling. Check your printer for this option. Add a magnet on the back so that it hangs on your easel or magnetic white board. Don’t forget to laminate. 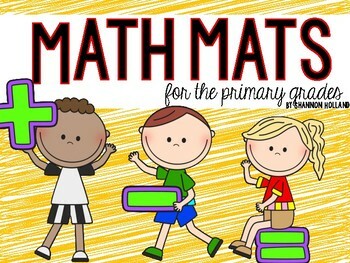 4.Use along with regular math tools and magnetic math tools such as base ten blocks, and counters.